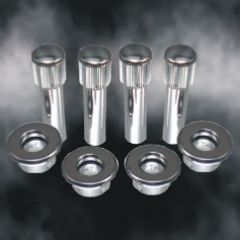 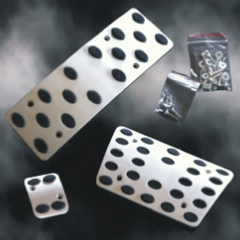 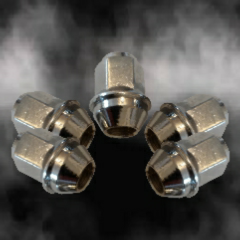 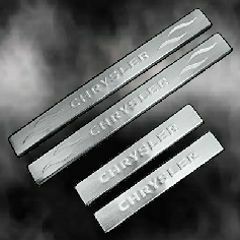 Chrysler 300c Billet Door Pin & Bezel Set (8pc). 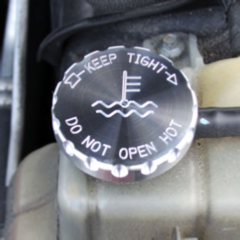 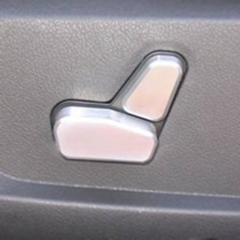 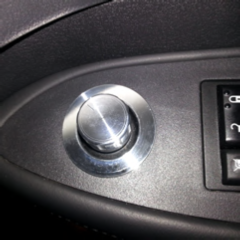 Chrysler 300c Billet Headlight Switch Knob. 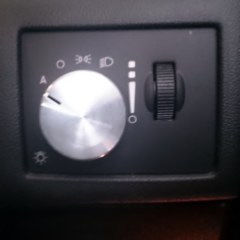 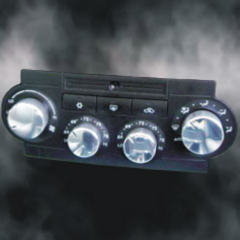 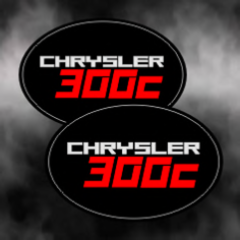 Chrysler 300c Billet HVAC Panel Control Knob Set (4pc). 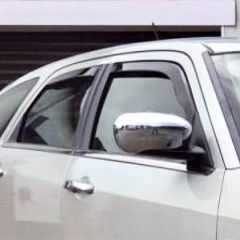 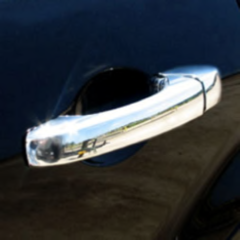 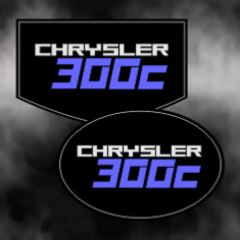 Chrysler 300c Billet Electric Mirror Knob & Bezel set (2pc). 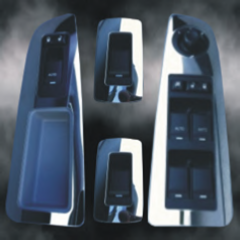 Chrysler 300c CD Player billet aluminium 2pc knob cover set. 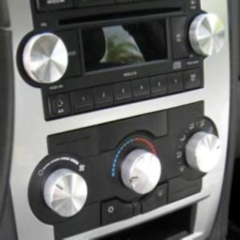 Suits all models 05-10 (with CD Player unit). 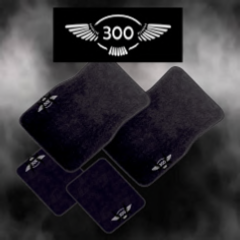 The Custom 300c Shop are pleased to offer a range of quality custom accessories to add that personal touch to the interior and exterior of your Chrysler 300c. 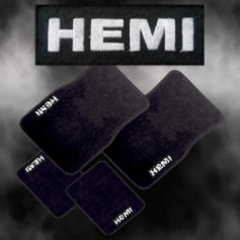 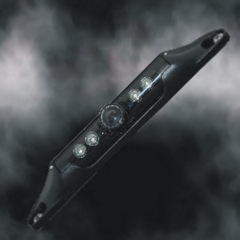 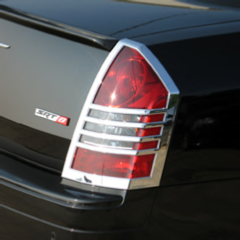 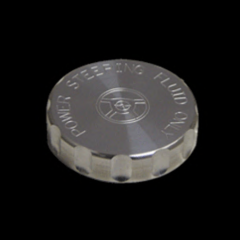 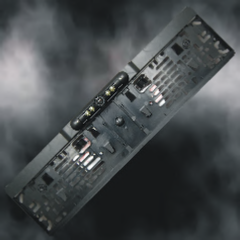 From custom billet door pins, heater/AC control knobs and pedal kits to custom oval and shield gel badges and cameras all our accessories are made specifically for Chrysler 300c application ensuring a perfect fit to instantly transform the interior or exterior of your Chrysler 300c. 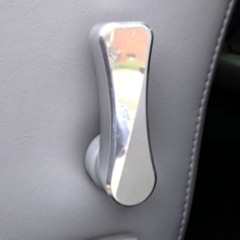 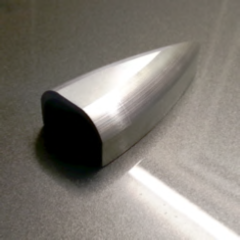 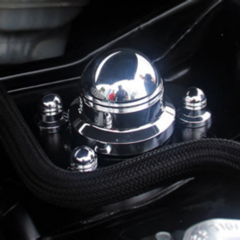 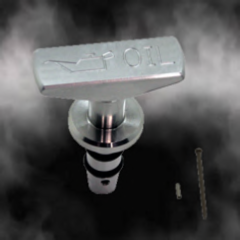 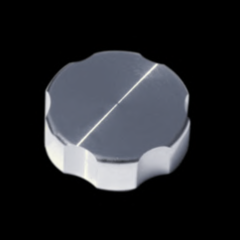 Chrysler 300c REJ/REC billet aluminium 3pc knob cover set. 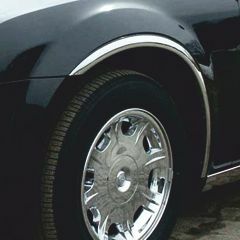 Suits all models 05-08 (with REJ/REC fitted). 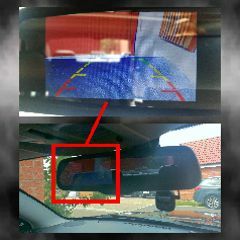 Chrysler 300c Reverse Camera LCD Rear View Mirror and Camera Kit. 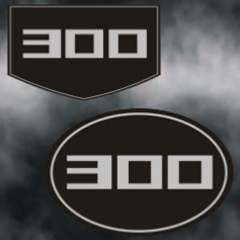 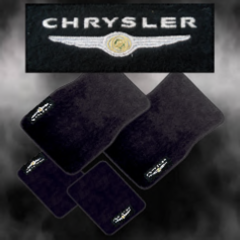 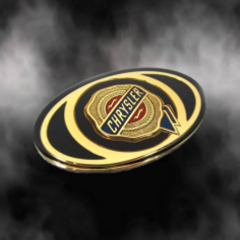 Chrysler 300c Design Badge Emblem. 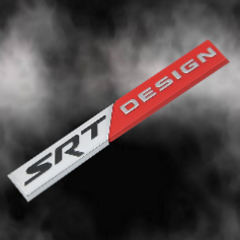 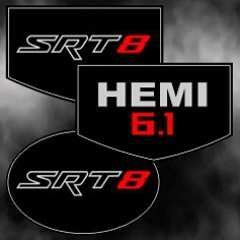 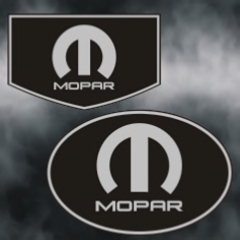 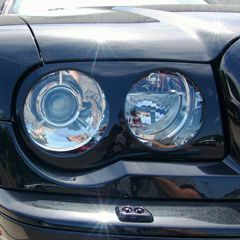 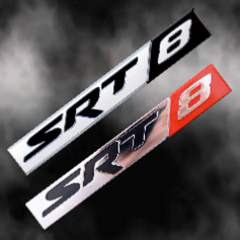 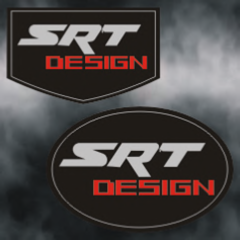 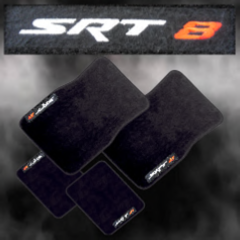 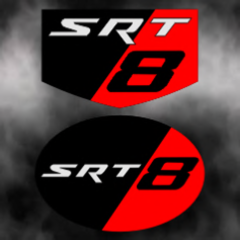 Chrysler 300c SRT8 Badge Emblem. 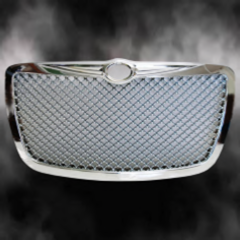 Chrysler 300c Chrome Tail Light Bezel / Masks. 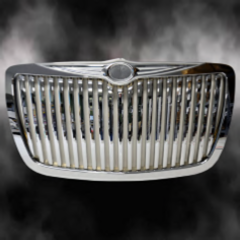 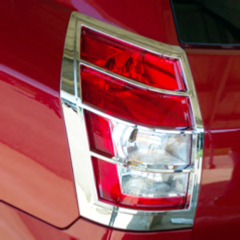 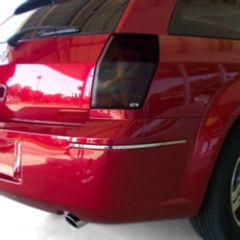 Chrysler 300c Tourer Chrome Tail Light Bezel / Masks. 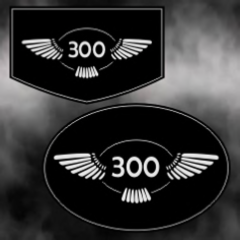 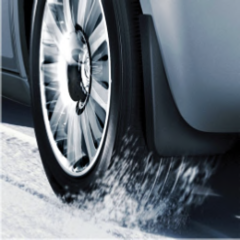 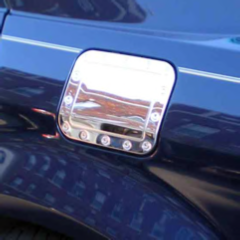 The Custom 300c Shop are pleased to offer a range of UV light and weather resistant custom domed gel badge emblems and shields which backed with automotive strength 3m adhesive tape stick over existing stock oval emblems and shields. 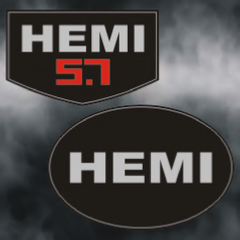 All a precisely sized so when applied appear as stock badges. 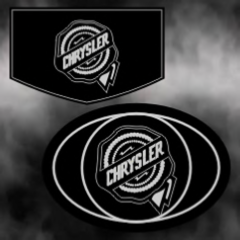 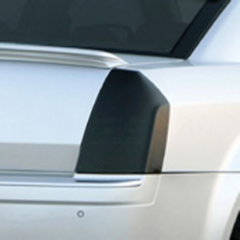 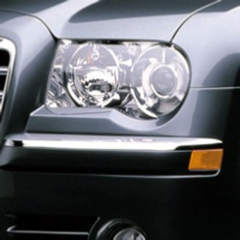 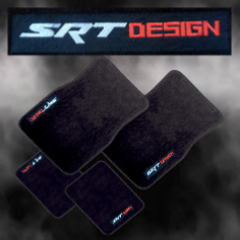 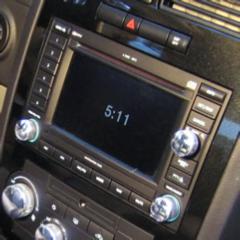 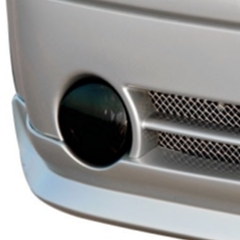 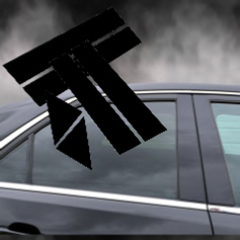 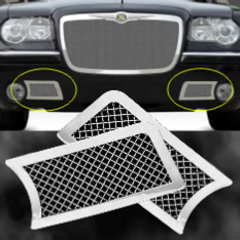 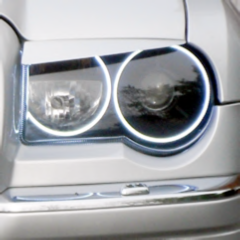 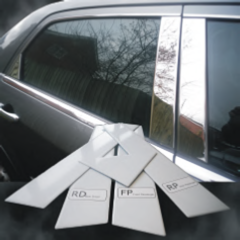 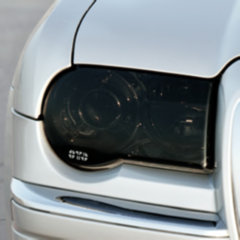 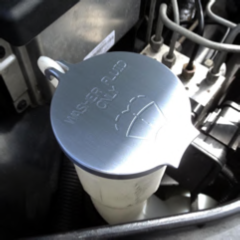 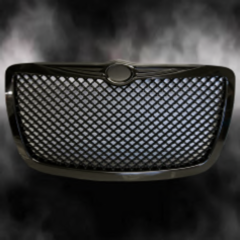 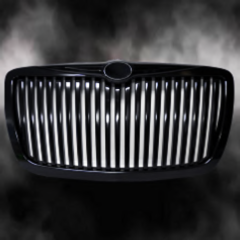 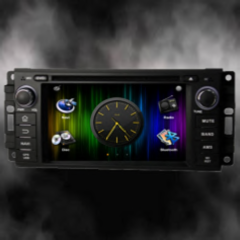 As well as offering a range of designs we can also have manufactured almost any custom designs, so if you have a particular design in mind, just send us an image and we’d be happy to have the design made just for you and your Chrysler 300c. 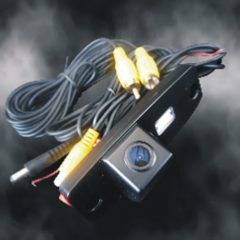 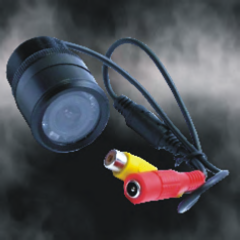 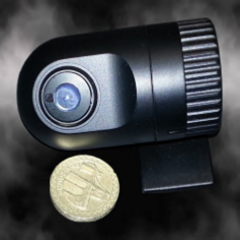 DVR Micro Camera for stand alone recording or connection to DVD system for real time viewing. 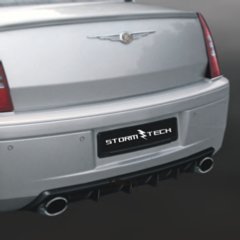 Suits grilles and wings (not Startech).